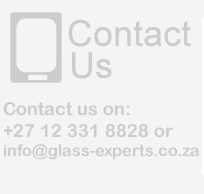 We do all kind of glass repairs for the commercial and residential industries in the greater Pretoria Area. 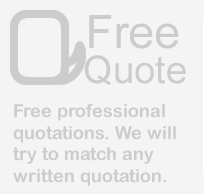 We repair all damaged or broken glass in wooden window frames, steel window frames and aluminium window frames. 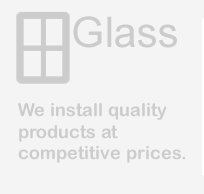 We can CNC process glass from 4 to 19mm thick from 4 to 6mm and cut them into various shapes and sizes customised to the specific needs of individual clients. 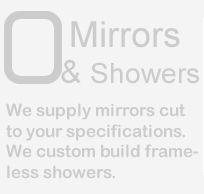 We provide aluminium framed pivot shower doors; tri-glide and bi-glide shower doors as well as bath enclosures in the greater Pretoria Area. 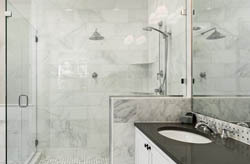 The normal height of shower doors is either 1800 or 2000. Our various shower doors are supplied by Primador, click here to see the full range of Primador products available. 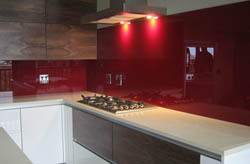 We supply glass and mirrors to the public according to industry specifications.